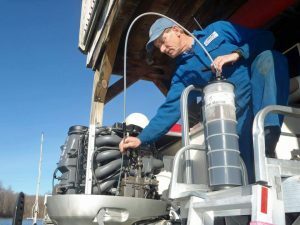 A skilled Sterling technician will come to your home or dock! 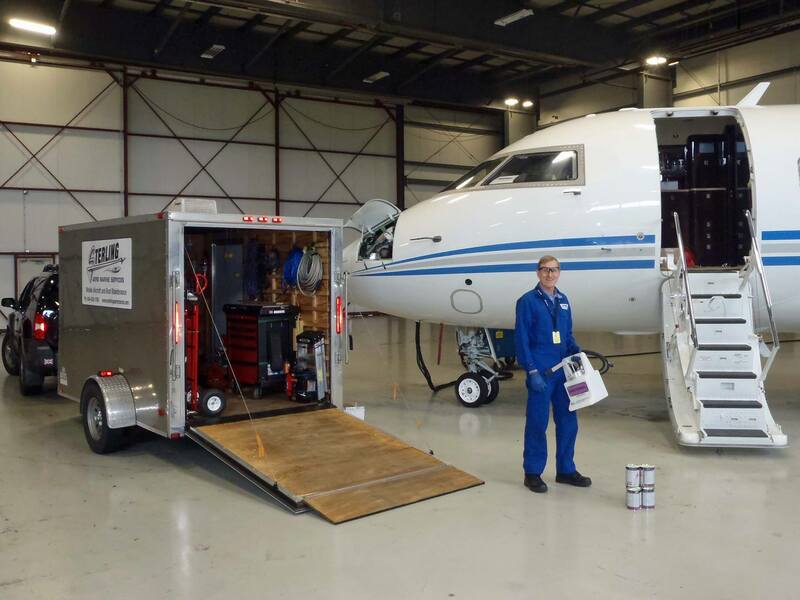 Sterling Aero Marine All Sterling marine boat repair services are performed to the same rigorous standards we use to maintain sophisticated modern jet aircraft. Therefore, you can be assured of high quality, efficient workmanship. 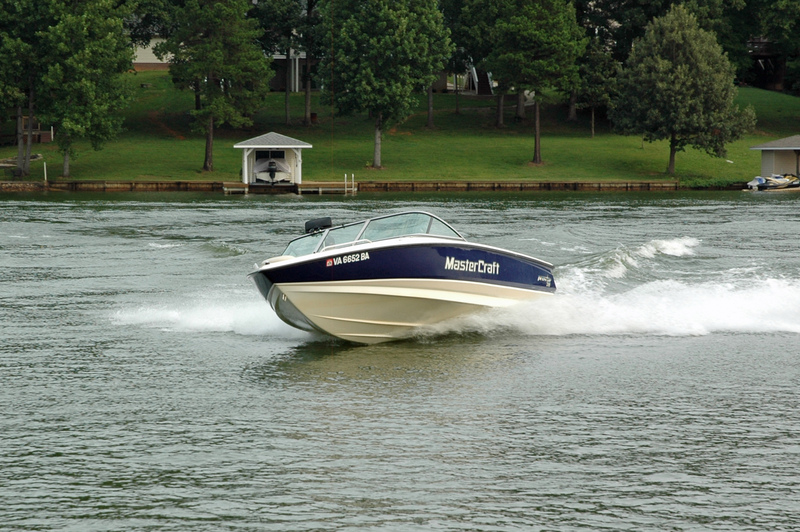 We will come to you Mobile service on Lake Anna, Lake Louisa and Lake Monticello. 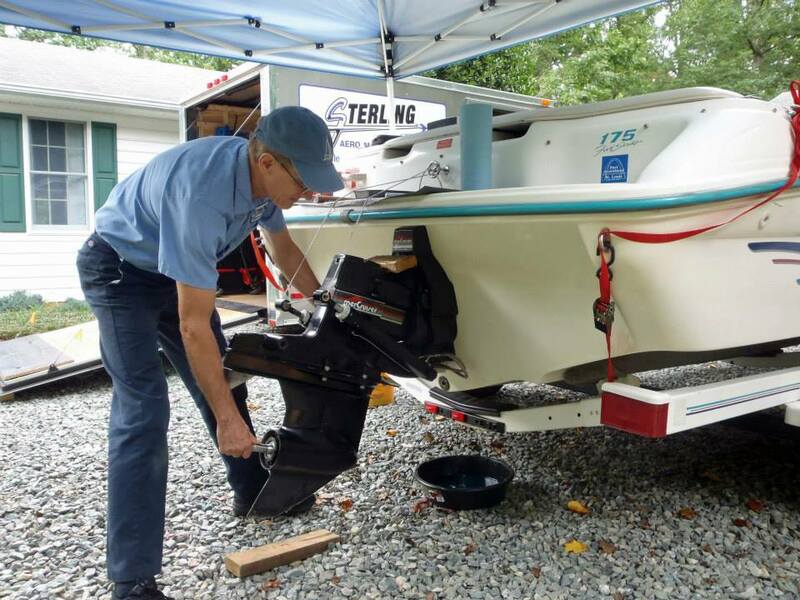 We repair and maintain your boat and jet-skis at your home and dock, or even in your driveway! We can help with winterization and shrink wrapping services! Spring CommissioningThe temperatures are warming up, leaves are starting to appear on the trees and spring flowers are blooming in our yards. It’s time to think about this year’s boating season!